One Year Computer Tracking Software Package. 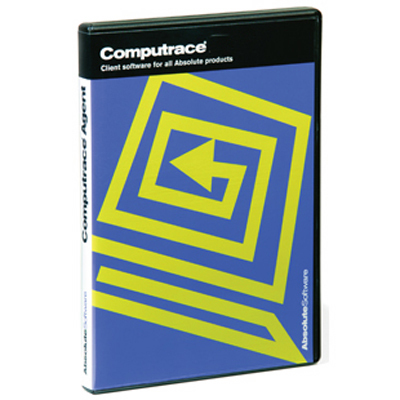 CompuTrace Plus is a patented security solution that monitors, locates, and recovers any Windows-based PC.This package includes Secure Asset Tracking, Theft Recovery Service and the Data Delete feature. The moment your stolen computer is connected to a phone line or network, CompuTrace silently reports your computer’s location to the CompuTrace Monitoring Center. The CompuTrace Recovery Team then works with law enforcement to get your computer back to you! For more information and volume pricing packages please call 800-453-4195 or submit a request for quote to us. Be the first to review “CompuTrace Plus 1-Year Term” Click here to cancel reply.